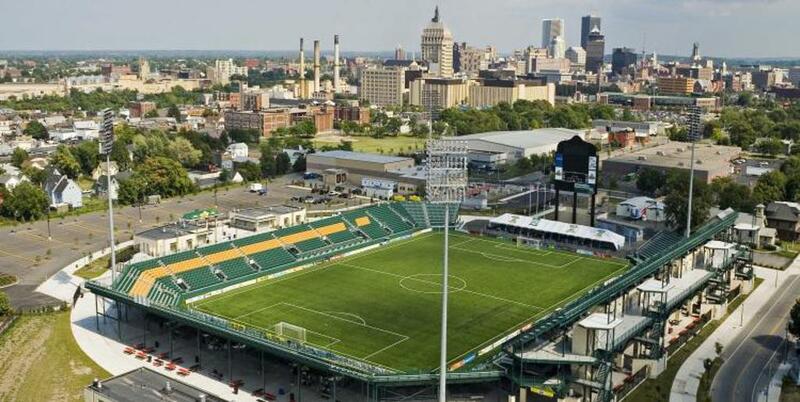 The Rochester Rhinos Need Your Support! The Rochester Rhinos need your support! Investing in season tickets will be a small step in ensuring that we keep the storied Rhinos playing in Rochester. If you are intersted in season tickets, click on the link below for more information. As one of the most successful professional soccer teams in the United States (Only non-MLS team to win US Open Cup since MLS formation), the club has helped develop players and fans a-like since 1996. Multiple packages are available, so take a look and see what best fits your needs and lets make sure we have Capelli Stadium rocking in 2018!